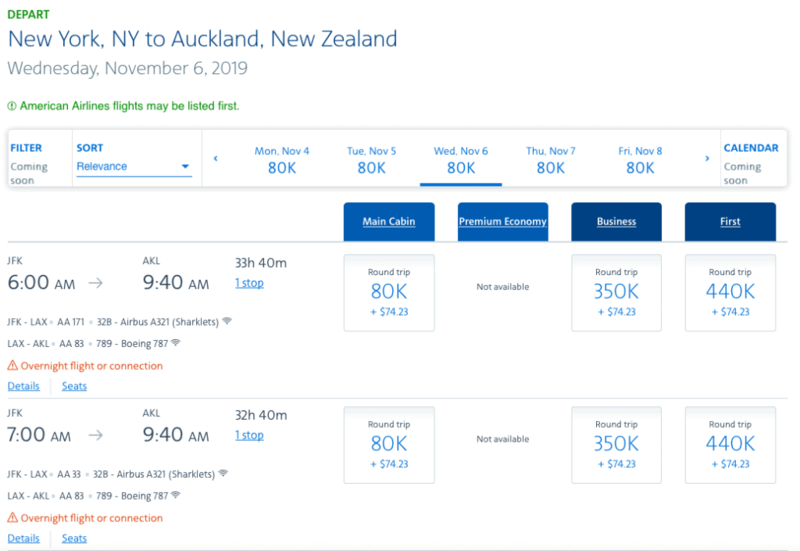 Just yesterday, in a post about United’s newly announced dynamic award pricing, I said that I assumed American Airlines would follow suit, but I also speculated it might take a while with their IT. Well, it looks like the new award interface may be exactly the IT they are planning and it also looks like this may well happen sooner than I thought. AA Insider JonNYC shares on Twitter that this is definitely happening. The exact details are not known yet. I saw that both Gary and Ben in recent days have explored (and all but predicted) AA going in the direction of DL/UA w/ award pricing. ..and some short(er) domestic routes will actually be available at low rates. Someone who uses both those -and- high-value awards might find it close to a wash at times. The BIG question is the appealing premium partner awards, needless to say– how those end up fitting in. 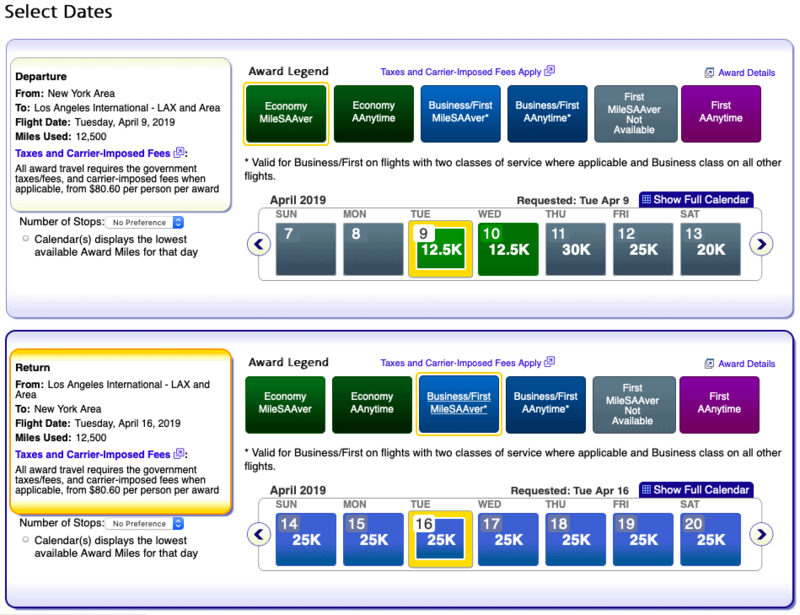 One important thing he notes is that the Award Charts are not *currently* set to vanish like at Delta and United. I’m not clear if it means a total end to Saver and AAnytime pricing. For example, it could mean that Saver pricing remains but AAnytime has a huge adjustable range based on the fare. Or that could not be it at all. Certainly in the near term, with the award charts not vanishing, partner award pricing seems safe – for now. But if you put in AKL, for example, you get a version of the app’s search interface (shown below). Note there is no distinction between saver, etc. Seems you’ll need to know what you are expecting as the lowest level and hunt day by day for it. What are your thoughts on this? Let me know here, on Twitter, or in the private MilesTalk Facebook group. New to all of this? 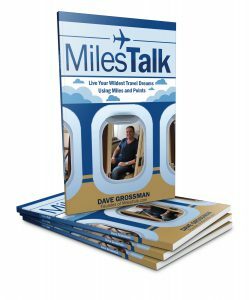 The “introduction to miles and points” book, MilesTalk: Live Your Wildest Travel Dreams Using Miles and Points is available now.